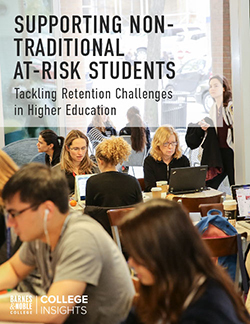 While we continually hear about the rising costs of college, many students view education as an investment in their future. In the coming months, high school students will be receiving their college acceptance letters — and making one of the largest spending decisions of their lives: financing college. 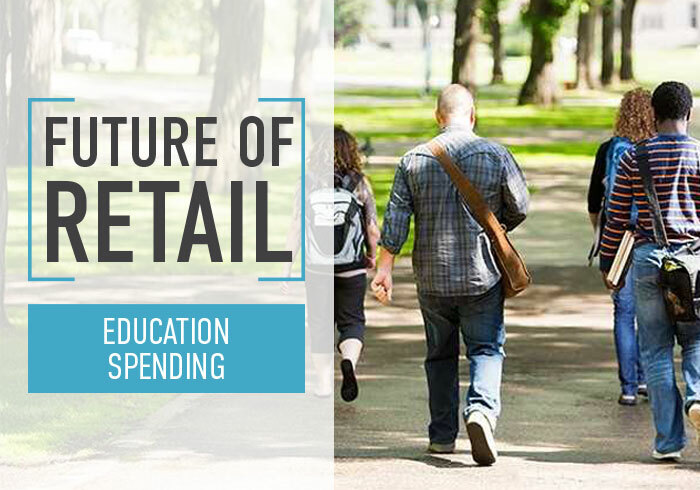 In the last installment of our Future of Retail series, “Education Spending” examines the value college students place on higher education, college costs and what factors affect their spending decisions. 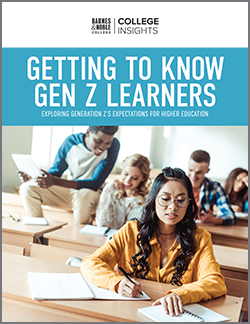 A recent survey from Barnes & Noble College Insightssm found that 77 percent of students have a different attitude toward education spending compared to spending on other categories such as clothing, accessories and experiences. For today’s students, an education is seen as an investment for the future, rather than a traditional consumer expense — something that holds even more value as half of students say that today’s national/global issues affect how they approach spending money, most often due to concerns about the economy (13%) and prices and the cost of living (12%). • College graduates earn over $1 million more over their lifetime than those with just a high school diploma, according to the Georgetown University Center on Education and the Workforce. • The unemployment rate is lower. The unemployment rate for 25- to 34-year-olds with a Bachelor’s degree was 2.6% last year, more than five percentage points lower than the unemployment rate for those with just a high school education. • College grads earn more. College graduates with a full-time job earned a median of 67% more than high school graduates.